Nowadays there are many options to make online payments. Each country has their own unique currencies while there are loads of digital currencies which are used in online transactions. 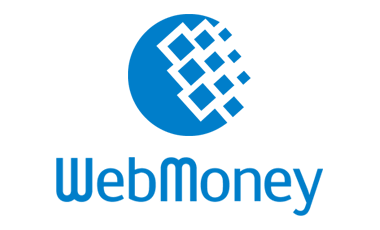 One of the most reliable and popular digital currencies used today is WebMoney. 1Gbits being one of the leading companies in providing VPS services worldwide, one of our main platforms of payment is based on WebMoney. Enjoy the best performance of 1Gbits VPS which are equipped with Intel and Supermicro processors working in sync with the enterprise-grade hardware powering our servers. While the servers are maintained in the best data centers around the globe, you can pick your VPS and payments will be smoothly done by using WebMoney. Here you can see our most popular services including Dedicated servers, VPS and RDP services. The process is easy and fast. 1Gbits VPS services are deployed on VMware Esxi with dedicated resources for both windows and Linux operating systems. RDP account includes administrator user grants access to personalize and install and use your own application. WebMoney is a digital payment system launched in Russia in 1998 as a money transfer system. 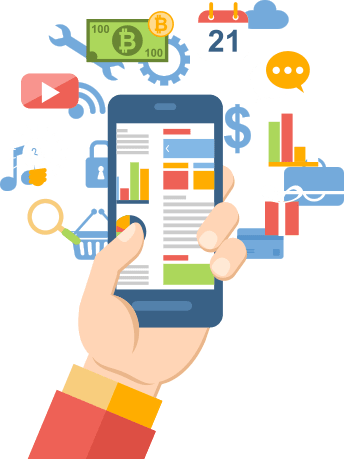 This electronic payment system is desirably fast for online businesses, since it allows you to conduct financial transactions in the shortest possible time without any need to open a bank account or hold a credit card. The transactions made on WebMoney are totally secure. Today, there are nearly 8 million Internet users preferring WebMoney for various reasons such as anonymity of deposits and transactions. We have facilitated the pay-per-order system for VPS service through WebMoney so that our clients can easily pay for there required order. 24/7 support for all VPS services through ticketing, voice call, Skype and online chat. All VPS can be upgraded, boosting the server resources whenever you desire. Simple write our support team and we will do the required changes. Our VPS service has been configured based on VMware ESXi so that we can provide dedicated resources to our clients. VPS gives you the performance of high end dedicated servers while minimizing the cost. With 1Gbits VPS servers you can host your website, run hosting business and more. Relying on the latest and most powerful Intel and Supermicro hardware, we will guarantee you the 99.9% uptime. 24/7 support for all our clients through ticketing, online chat and voice call. Buy VPS with WebMoney through 1Gbits. You can choose from more than 20 different locations in the world's most reliable data centers for all VPS and dedicated servers. Affordable and cost-effective prices are offered for all services along with different payment systems. VPS WebMoney is one of the many services we have at 1Gbits. Easy-to-use and easy-to-order dedicated server and VPS services with abundant features and advantages for all clients.